Rojo Gusano puts a global spin on Cinco de Mayo, with a 5-course Cinco Feast at a special price of $24.99 available from May 4 to 6. The Cinco Feast allows guests to sample their way through Rojo Gusano's most popular menu items. The feast begins with choice of any three homemade salsas, plus any three guacamoles -- including spicy pumpkin seed with chipotle-caramelized pineapple. 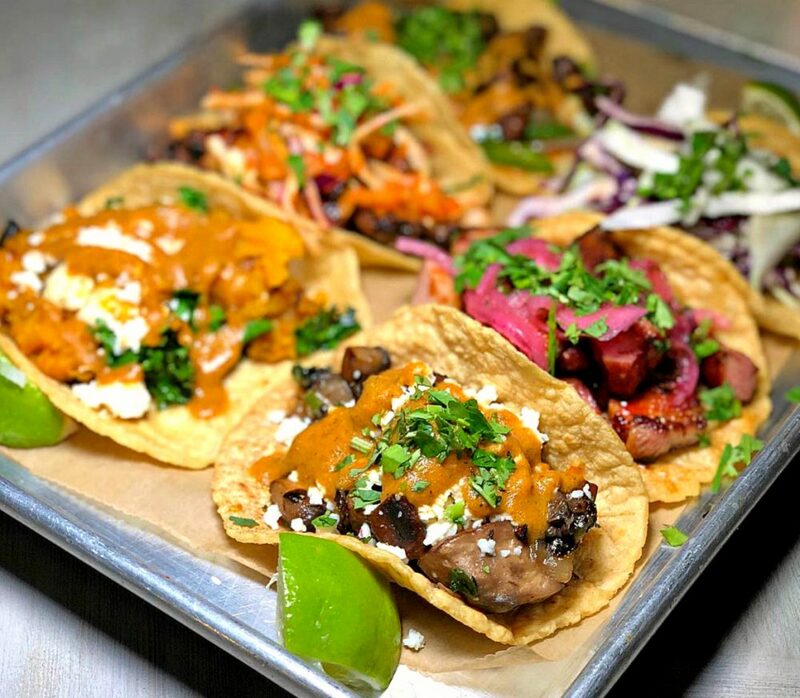 From there, choose any four of Rojo Gusano's 1-dozen globally-inspired taco mash-ups, like Korean Beef BBQ with kimchi and sesame seeds, Pork Belly with Oaxacan pasilla salsa and pico de gallo, and Chicken Tinga with Farmers cheese, housemade crema. Then team your tacos with any two sides including Plantains, Black Beans, and their popular Esquites with chipotle mayo and cotija cheese. The Cinco Feast concludes with choice of desserts, including Chocolate Tamal - Mexican and Belgian chocolate flourless cake, steamed in a corn husk, served with vanilla bean ice cream, and raspberry sauce. 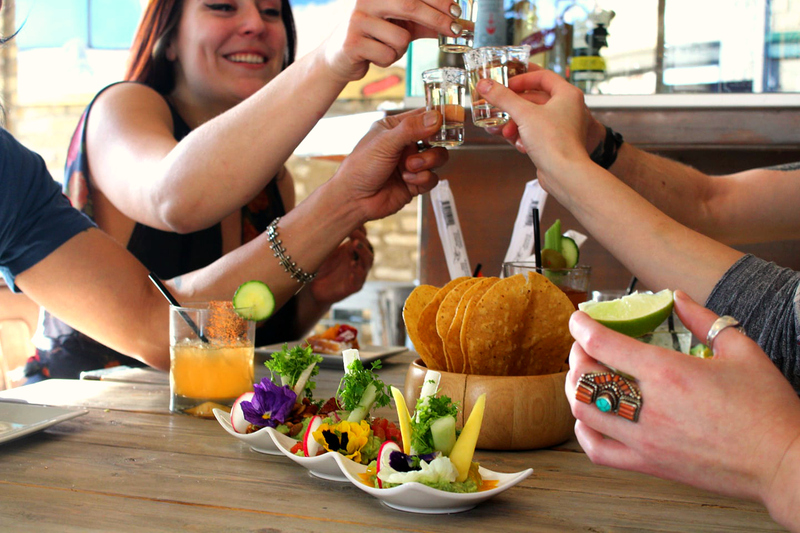 The $24.99 Cinco Feast is available 5pm to 10pm, Friday May 4, Saturday May 5, and Sunday May 6 inside Rojo Gusano's breezy-causal, surf themed setting, and on their 40-seat sidewalk patio. Rojo Gusano toasts Cinco de Mayo with a special $24.99 5-course Cinco Feast May 4-6.